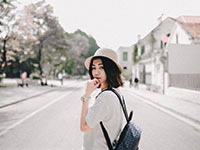 Maintaining that salon-grade hair color and style is often very difficult especially for busy individuals who don’t have the time to go to the salon for a monthly maintenance. 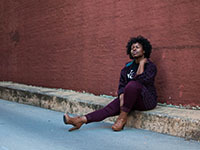 As a result of the lightening process or bleaching, hair that has been previously bleached to achieve a certain color turned orange at some point. Fixing orange hair that is often uneven and brassy is harder that you might think. Bleaching removes the natural pigment leading to orange undertone that is why it will take a lot of effort and time to make the hair appear somewhat ok. But while it is difficult, there are a variety of options to try even while at home. Check the suggestions below. This process is often used after bleaching to achieve a blonde or a platinum tone while completely getting rid of the brassy orange after-effect. For those who are into unconventional hair colors, toning is use right after bleaching before another color is applied. Think of those pastel hair colors. To achieve that, toning is a must. 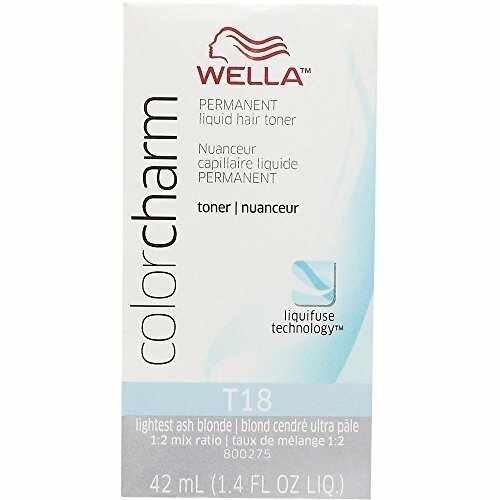 There are a lot of toners available in the market and one effective hair toner is WELLA Color Charm Permanent Liquid Hair Toner. This toner has different shades and it sets the hair undertone to achieve a more beautiful color effect. Perfect to use after bleaching. There are a lot of shampoo for brassy hair available today and when used everyday, these products actually work. Most shampoos for bleached hair are used for maintenance and have that purple undertone. 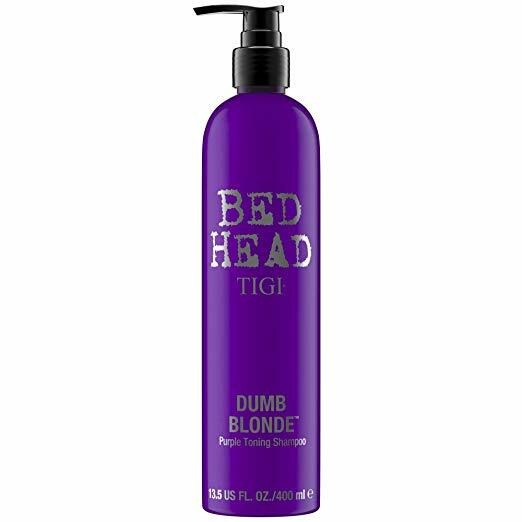 A cult favorite is TIGI Bed Head Dumb Blonde Purple Toning Shampoo. This shampoo neutralizes the brassy tones and enhances the cooler one plus, it guarantees to control frizz and fly away, giving you a soft blonde hair minus the brass. Bleached hair, even if it looks brassy and odd are a good base for a hair color. If you want to skip the toning, you can use a box dye available in drugstores to re-color your hair. Most box hair colors can easily be achieved through bleached hair so you won’t really have a problem getting the color you want. 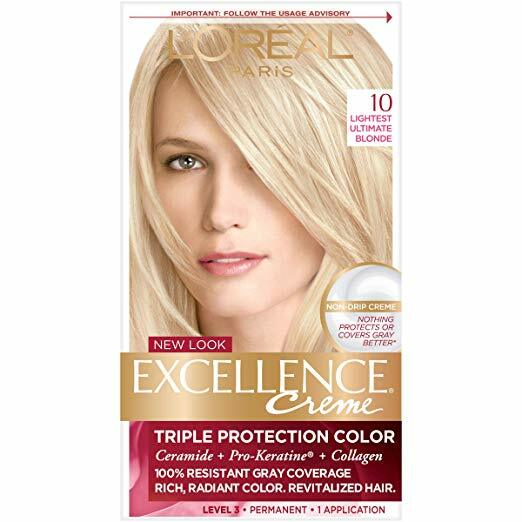 If you are going for a blonde hair, a proven good box hair color for blonde is L’Oréal Paris Excellence Créme Permanent Hair Color, 10 Lightest Ultimate Blonde. 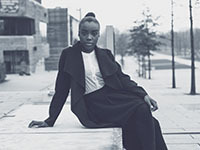 The brand actually works and is a favorite among color enthusiasts. It guarantees complete gray hair coverage while making your hair appear smooth and soft — a must after bleaching. Box dyes are permanent so it will surely stay good on your hair.